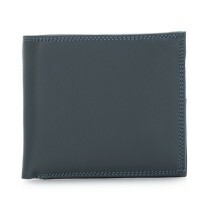 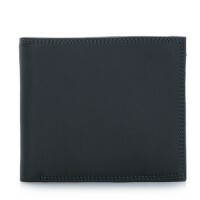 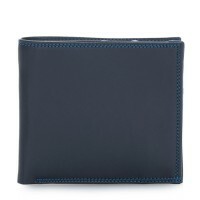 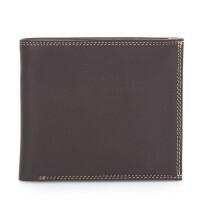 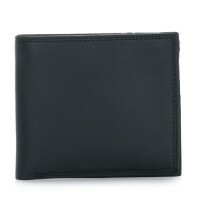 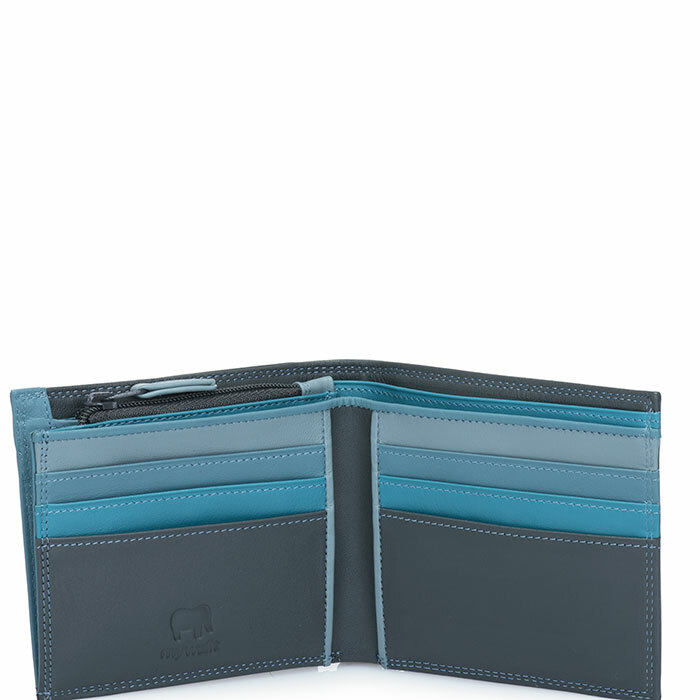 Stash your cash, coins and up to eight cards in this classic wallet. 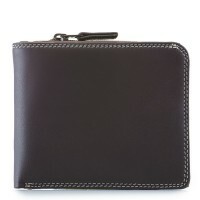 A zip coin pocket is integrated into the design to ensure maximum usability and minimise bulking. Internal zip coin pocket Mywalit https://www.mywalit.com/media/image/14/bb/c0/2QPum2SV0vbSOhM.jpg https://www.mywalit.com/media/image/eb/f5/87/2QnYbwzK3AHGy9I.jpg add-to-cart 63.000 9.000 11.000 Remove any dirt with a dry lint free cloth, and use a suitable leather care product to clean, protect and finish.